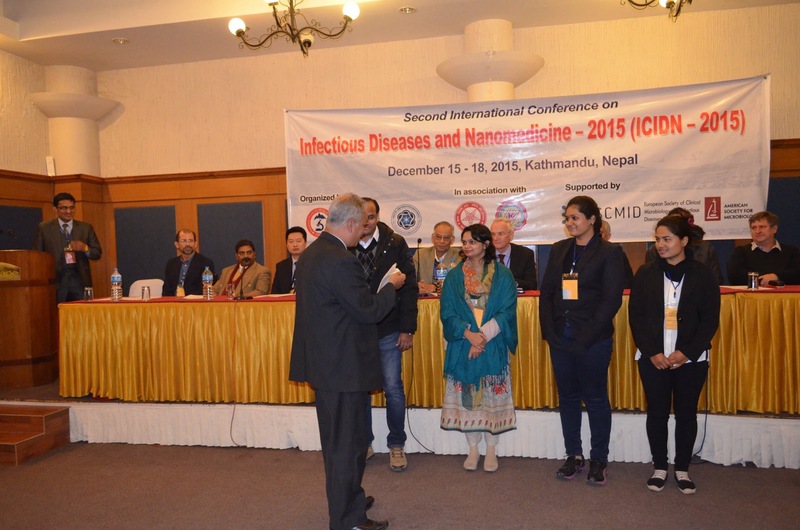 School of Life Sciences faculty member, Zajeba Tabashsum, participated in the 2nd International Conference on Infectious Diseases and Nanomediciene, 2015 (ICIDN-2015). 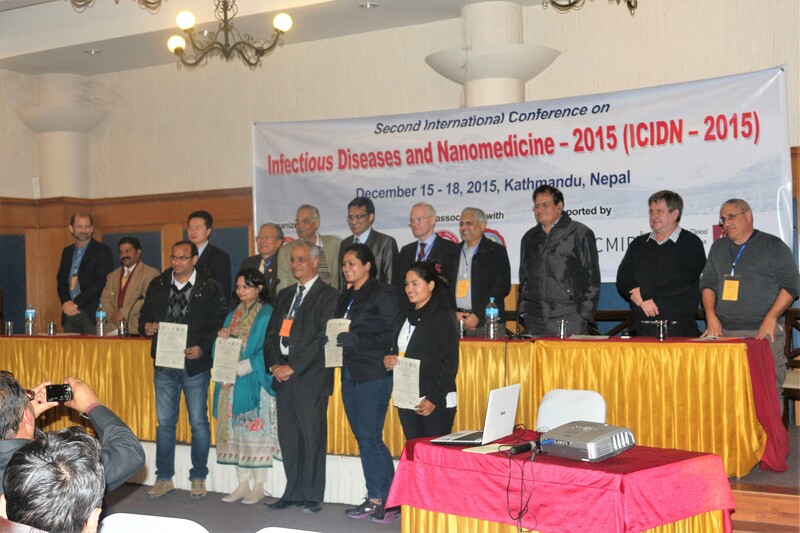 The conference was held at Kathmandu, Nepal from December 15-18, 2015. The conference was attended by 200 participants from 20 countries around the world. Her work on street food entitled ‘Prevalence of Food-borne Pathogens and Spoilage Microorganisms and their Drug Resistant Status in Different Street Foods of Dhaka City’ won the Best Poster award. 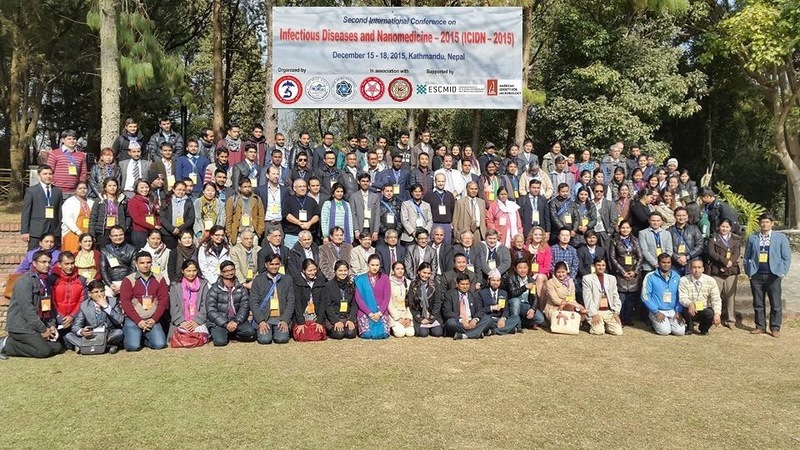 60 posters were selected for presentation in the overall category Cellular and Molecular Microbiology of Infectious Diseases, Epidemiology and Infectious Diseases Surveillance, Antimicrobials, Vaccines and Alternatives, Drug Design, Drug delivery and Tissue Engineering, Nano-materials and Bio-medical Materials. Ananda Mohan Chakrabarty, Distinguished Professor, Department of Microbiology & Immunology, University of Illinois and other prominent scientists from Cambridge, Singapore, and Tel Aviv served as judges on this panel.